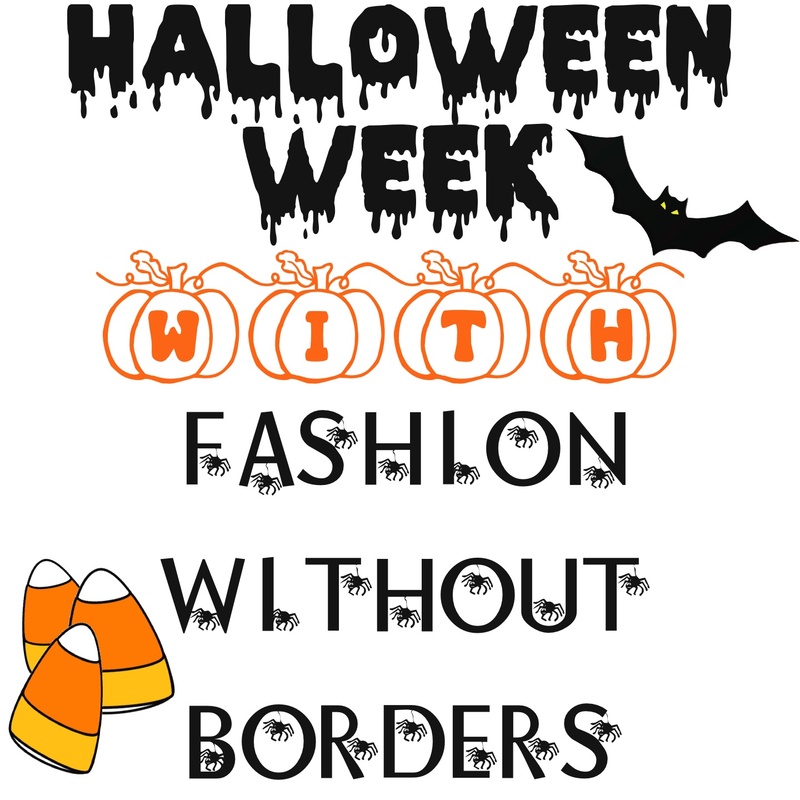 It’s Halloween Week at Fashion Without Borders. With Halloween quickly approaching this week will be filled with Halloween costume ideas that a great mixture of style and originality. 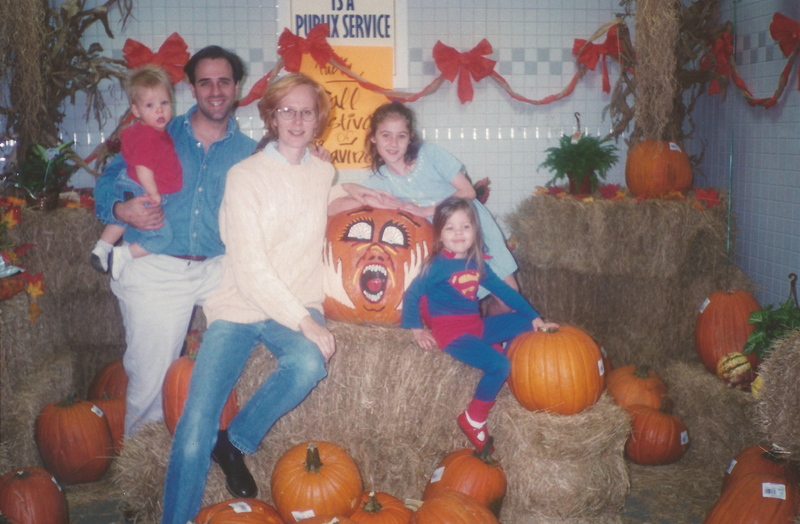 I’ve been a HUGE fan of Halloween since I was little. Probably because I love any excuse to dress up and I love everything scary and creepy. Over the years I had some pretty stellar costumes- Superman, Mulan, Pirate, and Gypsy to name a few. My favorite Halloween costume from when I was little was my Dorothy costume. It was what inspired me to be Dorothy again this year. The costume was made by my mother and my favorite part was she took a pair of white keds and covered them in red glitter. I’m currently working on making red glittery heels for my Dorothy costume this year. So sit back, relax and get ready for a week filled with candy corn, spiders, witches and a bit of fake blood. It’s HALLOWEEN WEEK!! This entry was posted in Costume Ideas, Features and tagged halloween costume ideas, Halloween week. Bookmark the permalink. Thanks Sophie A. Fredericksen for your wonderful advice. It\\\\\\\’s great to find people who talk about my love!